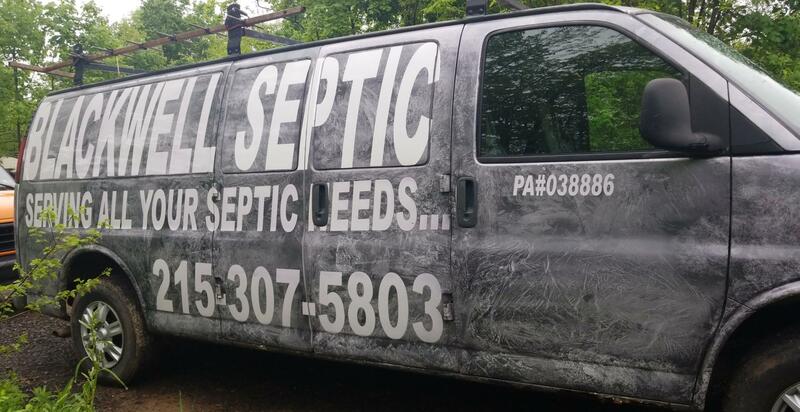 As a family-owned company, we understand the hassle and inconvenience of a failing septic system, and Blackwell Septic Services ensures a painless installation or repair process to guarantee that your home can function at full capacity for years to come. Blackwell Septic also offers fair prices for all your needs and remains constant with 24/7 emergency situations. 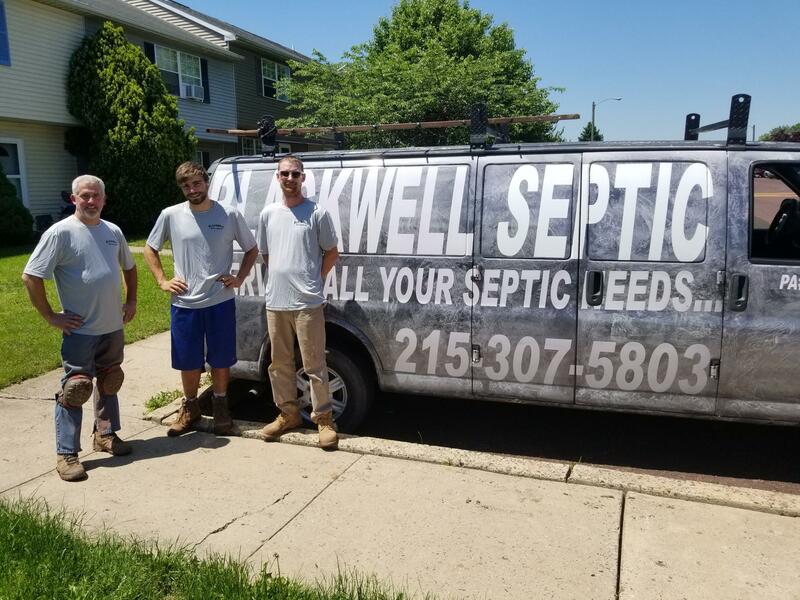 Our loyal customers , as well as Bucks and Montgomery Counties for the faith and trust you have put into Blackwell Septic Services for all these years!